On Sunday four groups competed in the Glee Club Regional Final in Enfield. The night was jam-packed with talent, singing and dancing as the young performers competed for a spot in the Glee Club Challenge Grand Final! As well as the young people’s incredible performances, the audience were treated to special guest appearances and star judges too! West End star Kelsie-Rae Marshall took on the hard job of judging at this regional final as well as performing her rendition of ‘Alone’ at the end of the show! Performer Daisy Greenwood – who was part of the winning group in 2017 – also took to the stage to perform twice for the audience too! Since first applying in the Summer, all of the groups have been taking part in bootcamp sessions to develop their skills ready for the live shows. 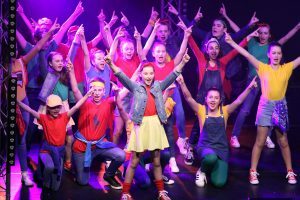 It was brilliant to see just how far they have come in this time and watch them all perform on the big stage at Millfield Theatre! 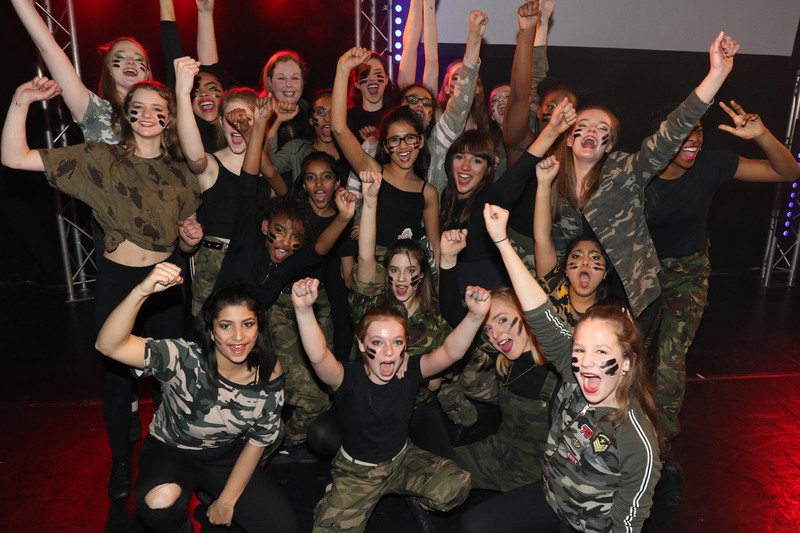 N-Spire, from Academy Arts Theatre School, and Nower Hill High School were chosen as the two successful groups going through to the Grand Final in March. Everyone at the Jack Petchey Foundation would like to congratulate all of the groups who got up on stage at the Millfield Theatre. All of the performances were amazing to watch and it was great to see all of the contestants trying their best and having fun too!